Are you ready for a self-care treat that’s all-natural and likely to be something you obsess about? Awesome. I’m with you. Let me introduce to you Blue Creek CBD Chocolate Bars and Squares. The packaging alone is incredibly sweet, but these are a treat in their right. So, let’s go over a few things you ought to know. These CBD chocolates are made with in-house roasted beans and raw organic cacao. They’are also vegan, soy-free, and GMO-free. Per bar, you get about 500 milligrams of CBD. The squares average 20mg. That dose is very light, and it’s a good idea for anyone that’s just starting CBD. For a reference, one serving of medium-strength hemp CBD oil fills a dropper with 25 milligrams. So, the squares make perfect individual CBD doses. Do you love dark chocolate in general? If so, then you’re going to love these. That’s because…well…they’re also dark chocolate. From what I’ve tasted, they’re high-quality dark chocolate at that. There is a subtle touch of herb, but it’s also barely noticeable. It could be the hemp, although it could also just be the ashwagandha. The subtlety is so light that you might not even taste it one bit. Personally, I think these taste just like something I might have for dessert, which is often a Trader Joe’s organic dark chocolate bar. As compared to hemp extract and CBD oil, this is a real treat. Even though I still regularly use the oil, it tastes like a dirty ashtray after this delight. 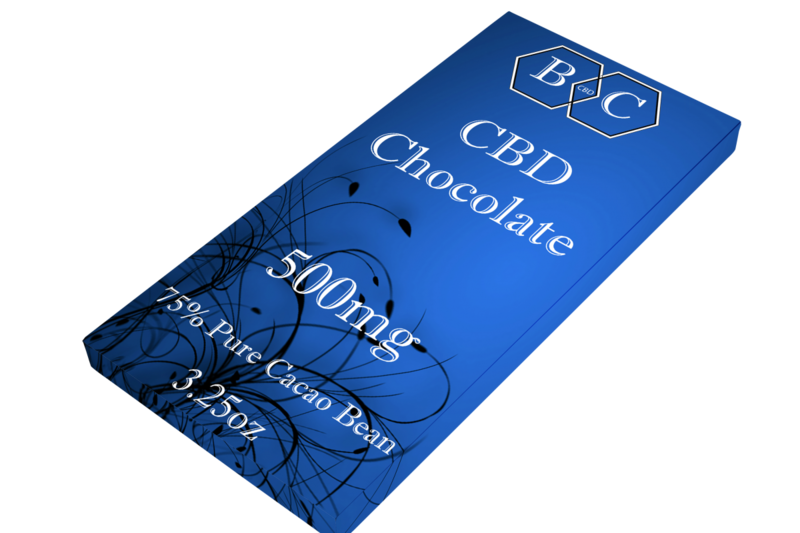 Expect to spend $32.99 on these CBD chocolate bars, pricing it around 66 cents for each milligram of CBD. 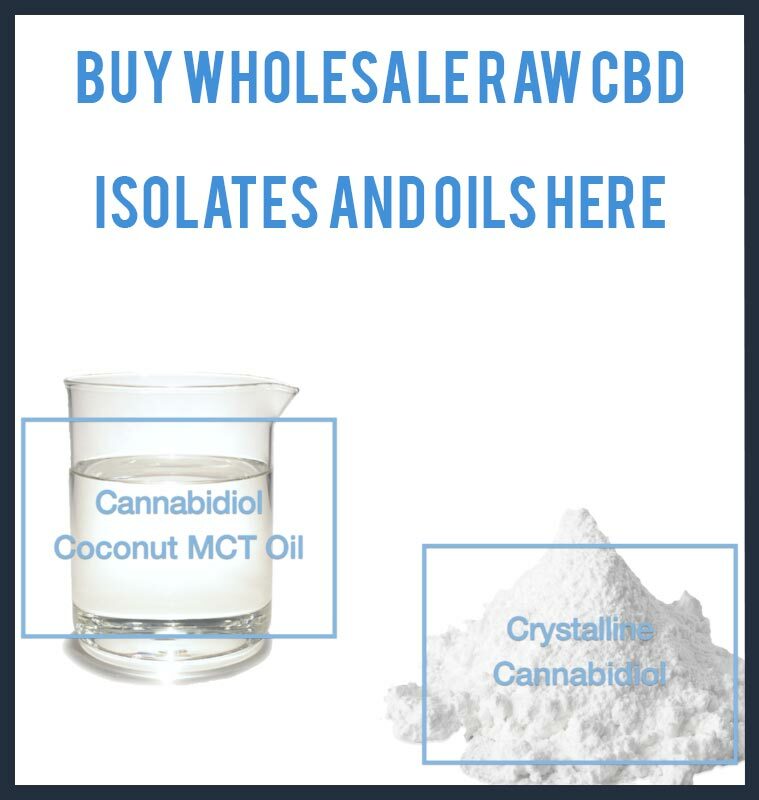 We manufacture all of our products, so that’s why we’re able to offer the highest levels of CBD per MG, the highest overall quality, and the lowest prices.